The space in this track give those simple electronics that ping and twinkle a luscious cushion, the best cushion: room to breathe. The muffled but sharp lo-fi fuzz of these synth blips resonates into a thick void, making this track by Romanian musicmaker and film score composer Silent Strike one that is nocturnal and sultry, aided of course by the aching vocals of featured singer EM which shimmer with a mist of vocodered plasma. Slowly the song unfolds, sadness haunting its every graceful kinetic step. 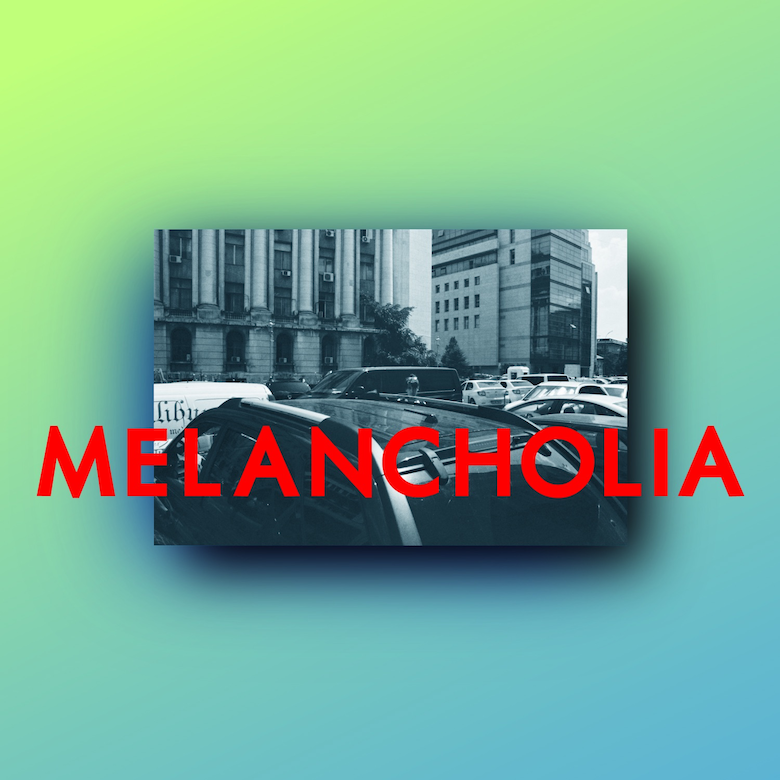 Alongside the vacant space and reverb in 'Melancholia' there is warmth. Bass kicks boom tumbling along, a trickle of blooping boops spread softly, a fizz of synth warmly winds its way into the mix, a delicious fingerclick keeps time. And in the chorus it grows ever thicker, swaying with EM's now lilting layered voice and a slew of unexpected ornamentations, high-pitch chords that flash like mini shards of lightning, locking in with explosive snares, and hi-hats that tick and then rattle and then uzi drill panning left to right. The song is an exercise in creating pop music with real experimental elements, the almost outlandish use of noises, rhythm, space, makes this an evocative piece deserving of its title. 🔔 'Melancholia' is taken from Silent Strike's upcoming album It's Not Safe To Turn Off Your Computer, out 1st September on German label Motor Records. You can purchase the track variously here, and you can also check out the album here.